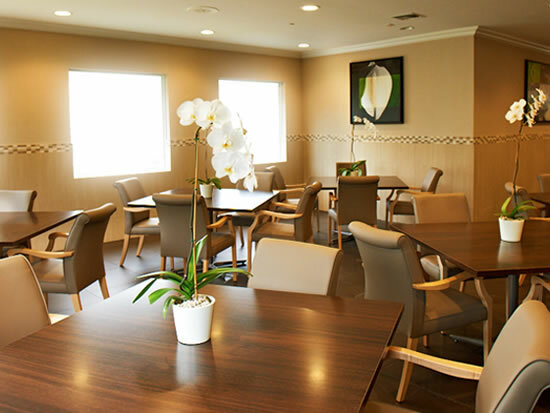 The food was excellent, the detox process comfortable and everyone was professional. Carolyn was amazingly supportive. She went above and beyond what was necessary. 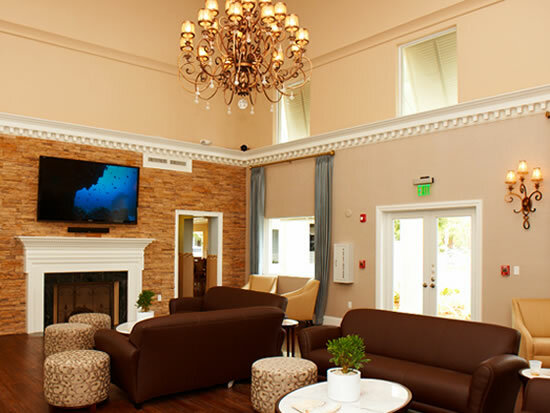 Over 50,000 people have trusted Sunrise Detox for safe, comfortable, medically-supervised detox from alcohol and substance dependency. No matter what the drug, how long the use has gone on, or how disastrous the consequences, if you qualify for detox we can stabilize you and start you on the road to recovery. So start here, right now. Detox with Sunrise Detox. We'll get you through detox, and help you go on to the treatment center or rehab of your choice (or help you find the best fit for you). 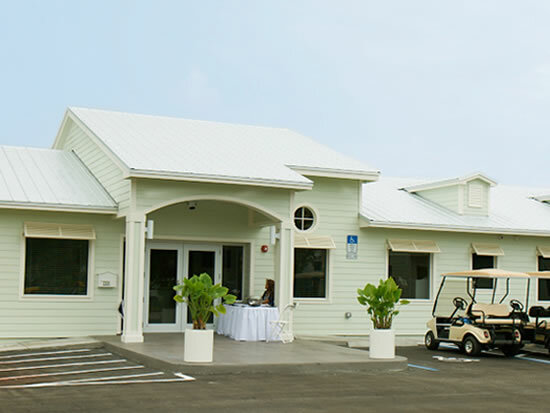 Sunrise is not your typical treatment center. 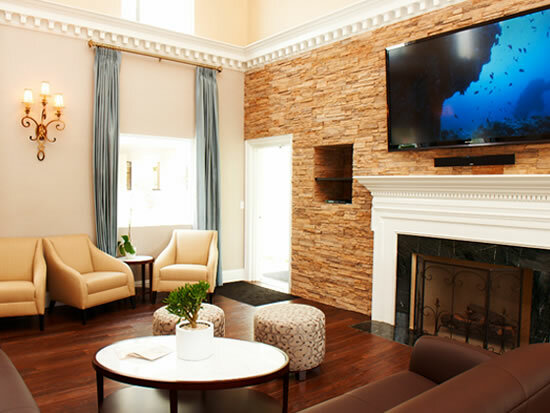 We're passionate about creating a supportive environment for you, so you can detox comfortably and with dignity. 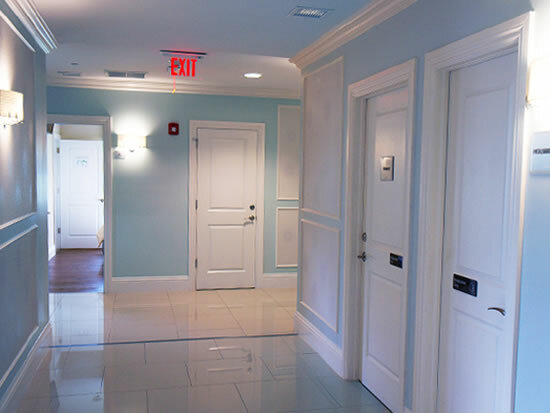 From the first time you call us, we focus on taking care of every detail so you can get here, get treated, and get back to your life. 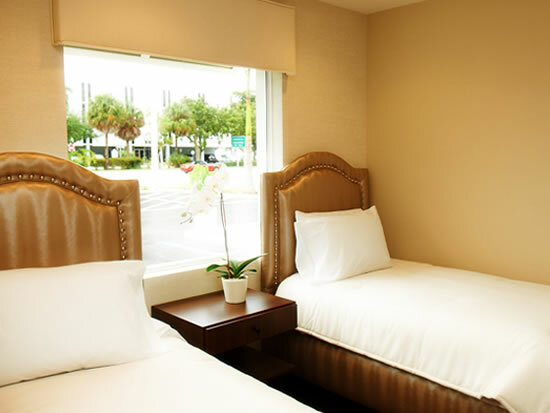 Some say our Ft. Lauderdale detox center is more like a fine hotel than a medical detox center. We think you deserve it. Make the call - we'll handle the rest. 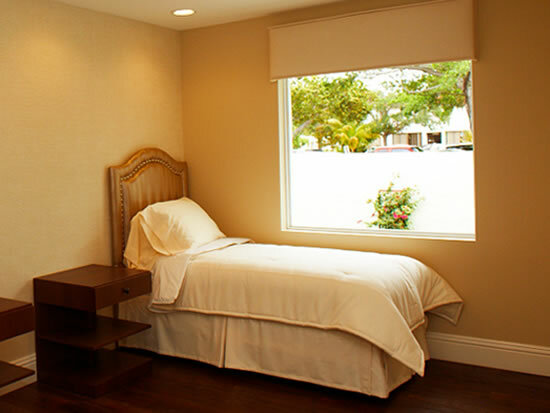 Our "flagship" treatment center, the Ft. Lauderdale detox center was completely renovated and remodeled in 2012. 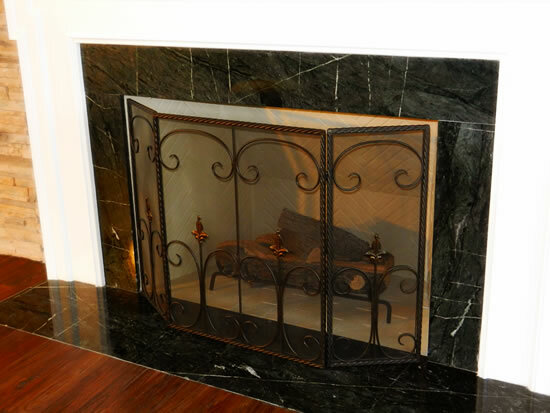 We’ll get you back to your new and improved life quicker than you think is possible. That's our commitment to you: follow our program, keep an open mind, and we’ll do more than our part to help you succeed. Alcohol is the most popular drug consumed in America today. 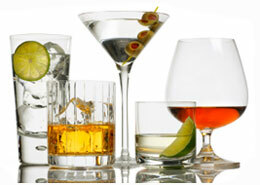 Consuming large quantities of alcohol on a regular basis can cause the body to become dependent on alcohol. Involuntary shaking 5-6 hours after your last drink ("the shakes") is one sign of alcohol withdrawal, which can be dangerous. Withdrawal symptoms can prompt alcoholics to drink again, to counter the withdrawal. The cycle of drinking more to avoid withdrawal is alcohol addiction. A recent study by the US Government estimated over 17 million Americans are addicted to alcohol. The first stage of alcohol addiction treatment is medically-supervised alcohol detox. Alcohol is the most popular drug in America. One study estimates 17 million Americans are addicted to alcohol. Drug dependency can start innocently, with doctor prescribed medications, or with pain killers taken following an injury. 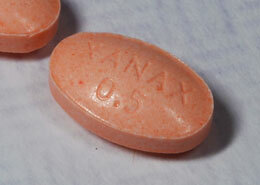 Sometimes even mis-use of prescription drugs leads to ongoing drug abuse and dependency, or even addiction. 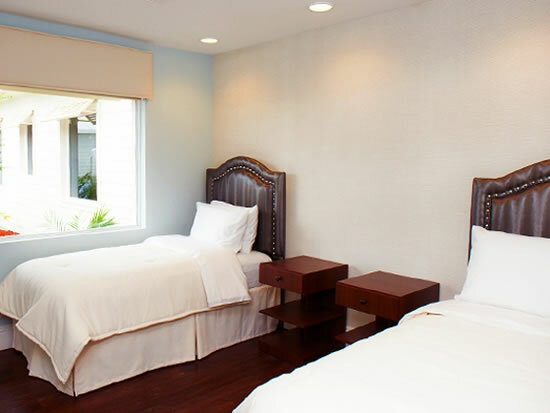 Sunrise Detox is your best choice for a premium, comfortable medical detox from substance dependency including cocaine, heroin, benzodiazepines, opiates, study drugs and ADHD drugs, pain killers, anxiety medications, methadone, sleeping pills, suboxone, marijuana, xanax, morphine, or any other prescription pills. You can become dependent on prescription pills taken for anxiety, such as benzodiazepines, after only a short period of use. Addiction takes many forms. Substance abuse treatment is the most common form of addiction treatment, but there are other addictions. A pattern of compulsive, destructive behavior may indicate an addiction disorder, which may benefit from treatment. 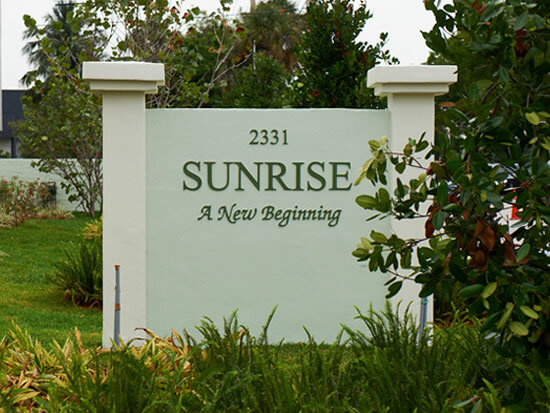 Sunrise Detox is a medical detox facility which also serves as a gateway to addiction treatment. 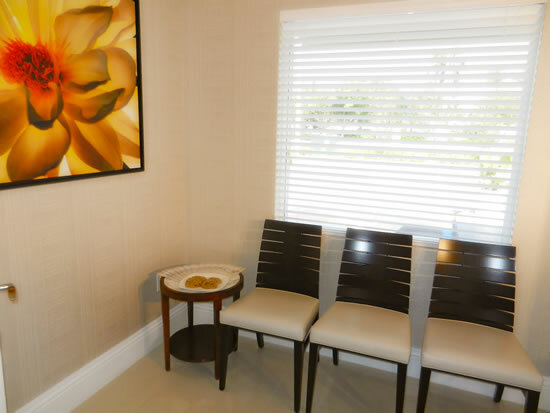 For substances which create a strong physical dependency, we provide medical detox services to manage withdrawal, in a safe, relaxing environment supported by professional staff and supportive peer groups. 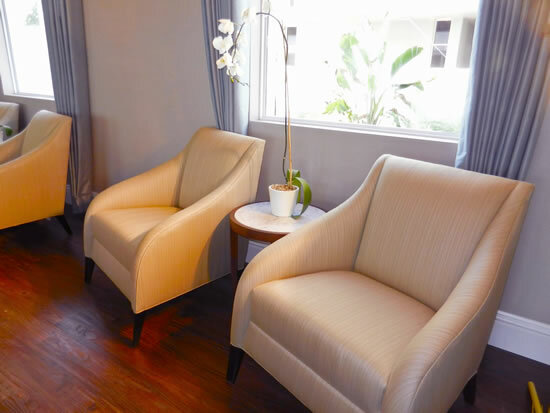 Our professional counselors work with our medical staff to plan effective treatment for those completing detox, as well as those who need treatment but not detox.